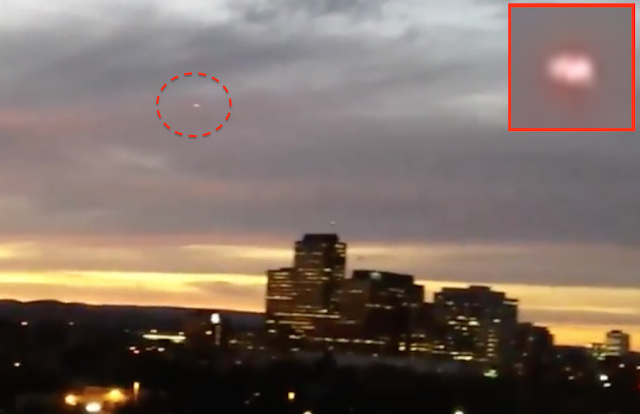 UFO SIGHTINGS DAILY: UFO Sighting with Red and Green Lights above Ottawa, Canada Sept 21, 2015, Video, UFO Sighting News. 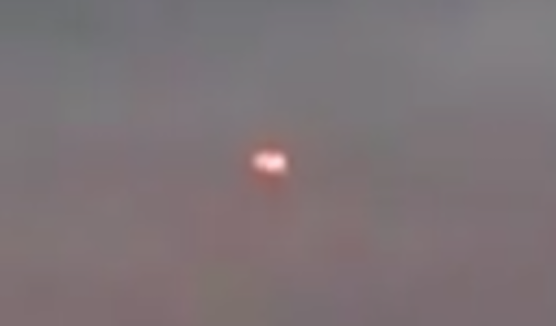 UFO Sighting with Red and Green Lights above Ottawa, Canada Sept 21, 2015, Video, UFO Sighting News. This UFO was noticed when it was hovering above Ottawa this week. The object does not move for a few minutes, then suddenly shuts its lights off and moves over the buildings. As it moves, its lights turn back on, but are now green. Very cool that we can see its movmentment. It comes close to the ground, but then disappears again.